When applied Rated current to the Products, Inductance will be within ±30% of nominal Inductance value. 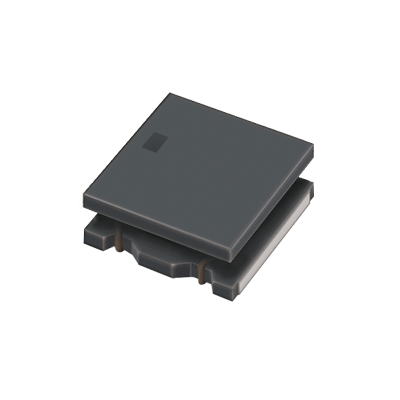 When applied Rated current to the Products, temperature rise caused by self-generated heat shall be limited to 40℃ max. Keep the temperature (ambient temperature plus self-generation of heat) under 125℃.